Jogjakarta or Yogyakarta is the city in Java Island that called also in simple name as Jogja or Yogya. The special region of Daerah Istimewa Yogyakarta (DIY), is the smallest province of Indonesia (excluding Jakarta). It's located on the island of Central Java. It's the only province in Indonesia that is still formally governed by a precolonial Sultanate, the Sultanate of Ngayogyakarta Hadiningrat. 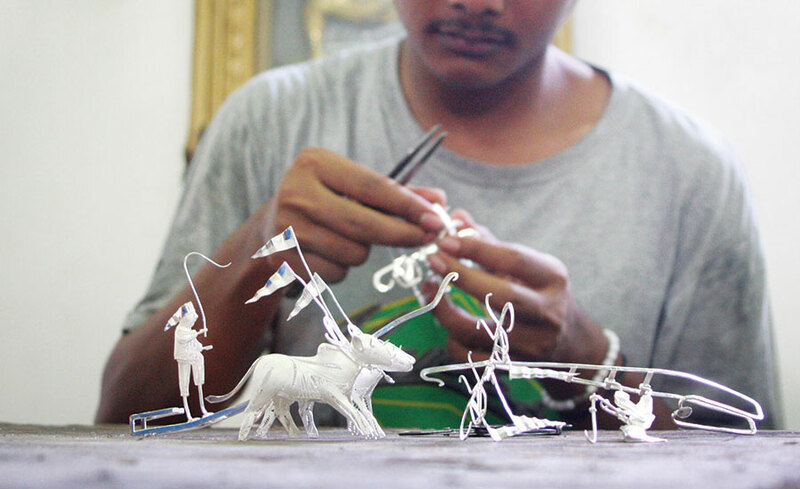 Jogjakarta is known as one of the mains tourist destinations, is referred to as an Arts and Culture City. In Yogyakarta Tour has many beautiful natural landscapes including Mount Merapi, Parangtritis Beach, and magnificent historical sites. 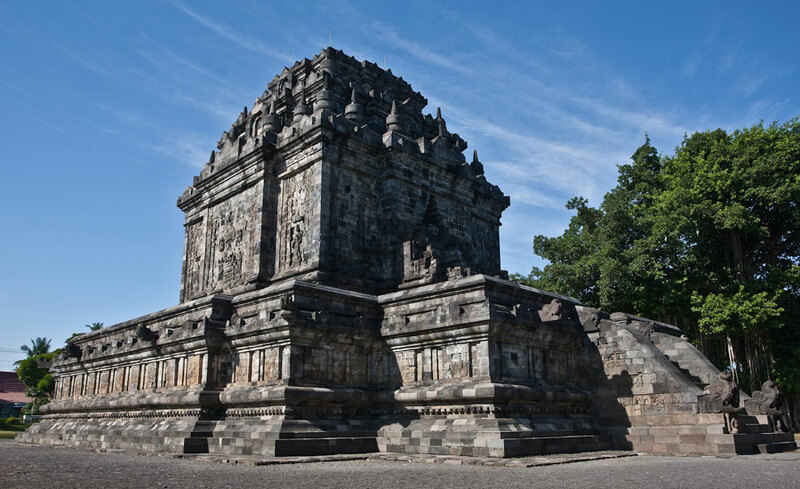 We would like to offer you the "Yogya Borobudur Tour" are to explore historical and cultural landmarks of ancient temples such as Borobudur & Prambanan in Jogja and challenge you to enjoy natural landscapes in a day. We will pick you up at the hotel, station, terminal or airport. Then our first trip will invite you to visit the most phenomenal temple, Borobudur Temple which is famous as a Buddhist temple. 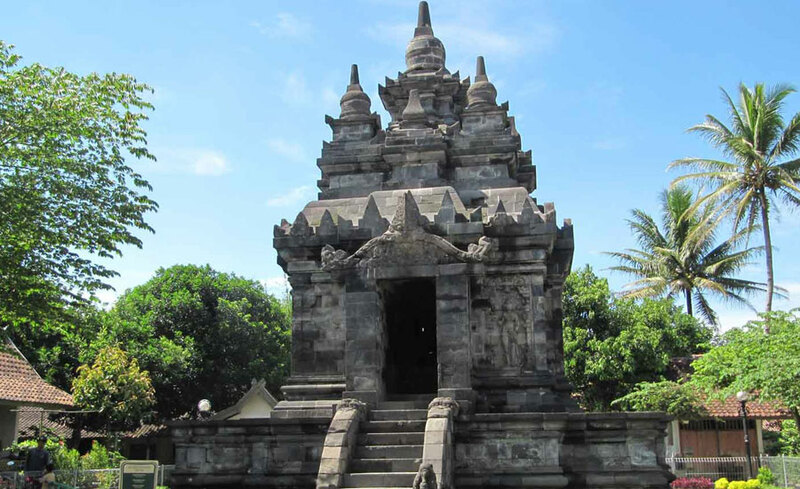 Then visit Pawon and Mendut Temple. 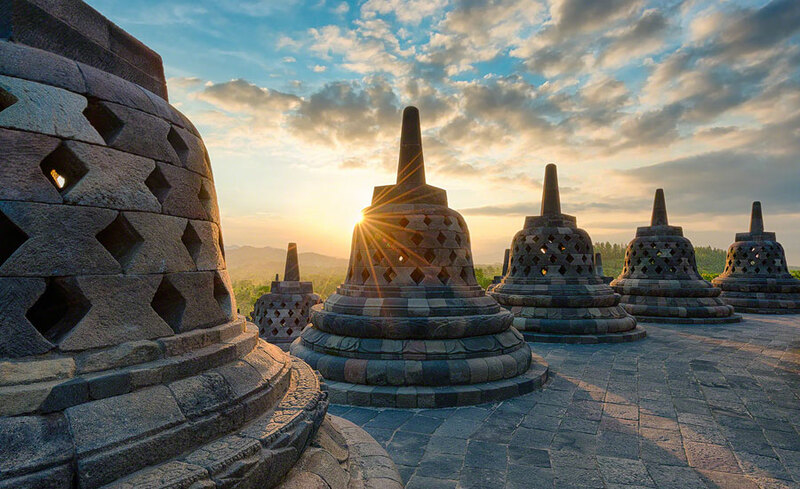 Mendut, Borobudur, and Pawon all of which are Buddhist temples, are located in one straight line. There is a mutual religious relationship between the three temples, although the exact ritual process is unknown. The next destination is Keraton Jogjakarta as one of Indonesian Kingdom (formally known as Keraton Ngayogyakarta Hadiningrat). 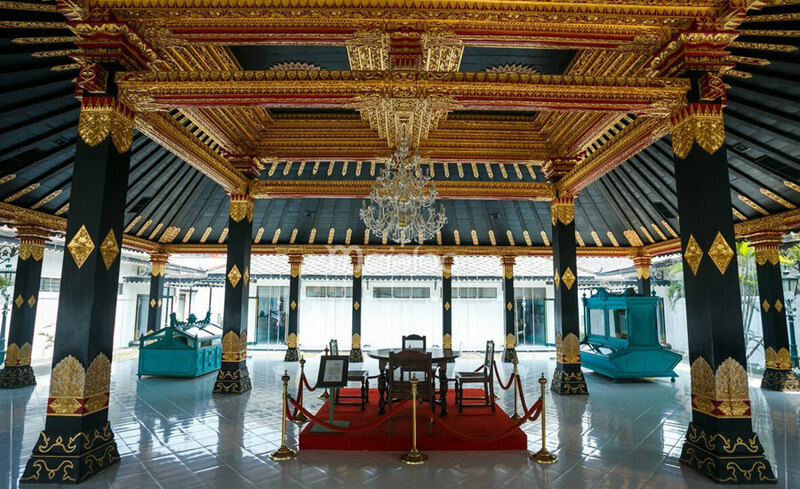 The palace is the main seat Sultan of Yogyakarta and his family and also becomes the flame guard of Javanese culture. It serves as a cultural center for the Javanese people and contains a museum that displays the sultanate's artifacts. We will visit Kotagede is the center of silversmith village. Kotagede is a historic neighborhood in Yogyakarta. 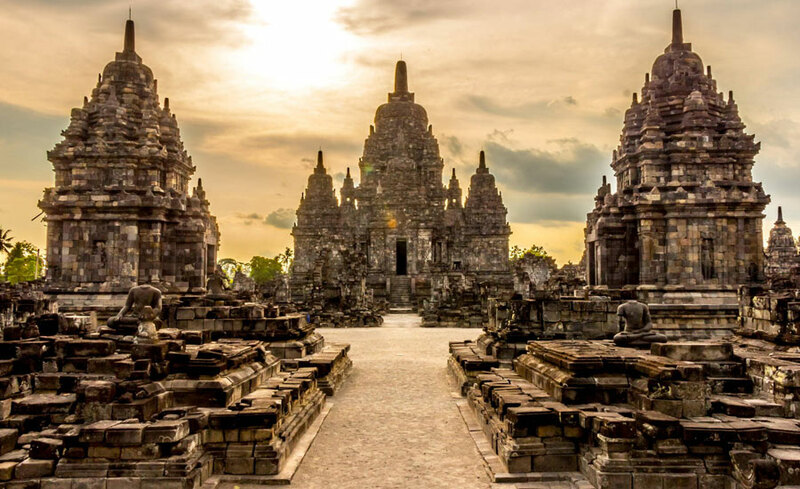 The last place is Prambanan Temple or Candi Rara Jonggrang was built in the 10th century, this is the largest temple compound dedicated to Shiva in Indonesia. Prambanan is located approximately 17km northeast of the city of Jogjakarta on the boundary between Central Java and provinces of Jogjakarta.